I'm sure this has been covered .... But whatever .... There ain't a LAW ABOUT CREATING NEW THREADS, CUZ YOU DONT HAPPEN TO HAVE A CLERICAL ABILITY TO FIND HIDDEN THREADS. Please don't post golfmk6 or audi-sport comments!! ​​​​​​Anyway .... Anybody fitted 18x8.5 et35 without to much hassle ?? I'm talking about fitment over the lnf brembos and not rubbing badly. Going off of the wheel size they should fit. The wheel design will determine whether or not they'll clear Brembos. 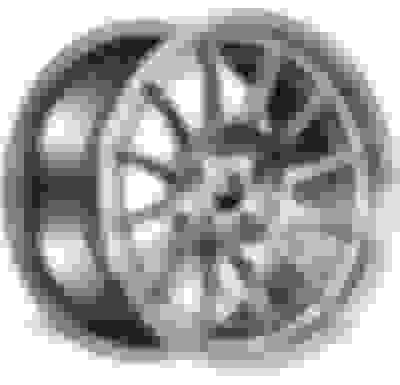 From a few of the threads I just poked through(google search of this site), 18x8.5 +35 should fit, depending on spoke design, but you'll probably have to stretch a 225 tire on it. Sounds like some people ran into issues with 235+ width tires rubbing. Good Tire Size for 18x8.5's rims?